Between my time spent on cheating diesel emission tests, I collect eBay stats. Lots of them. I don’t really do much with them yet but just wait. I promise. Someday I will reveal dress shoe stat gold. For now, here are some basic stats on sales by brand. But there is more. Below are the highest priced auction sales for the month. Which I find interesting. 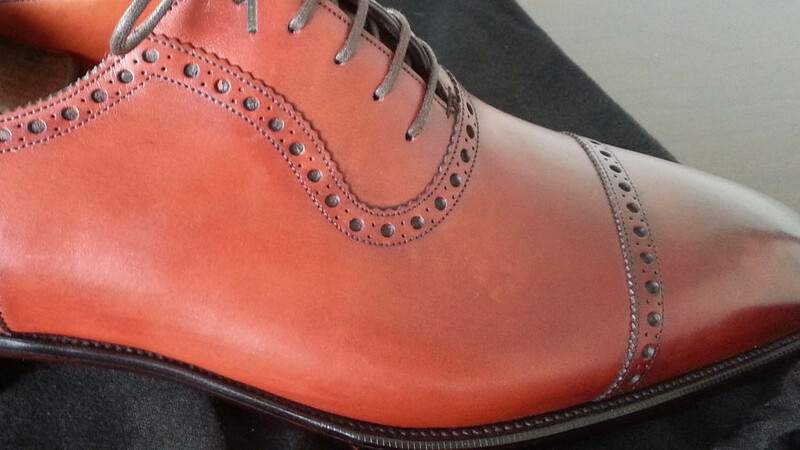 There are five pairs of Aldens and three of them cigar shell cordovan. No Yeezy shoes on the list.